Voted the number one favourite coverall in the welding industry, our best selling BizweldTM coverall.. The Bizweld Hooded Coverall offers a built-in head protection option to the wearer plus added design.. 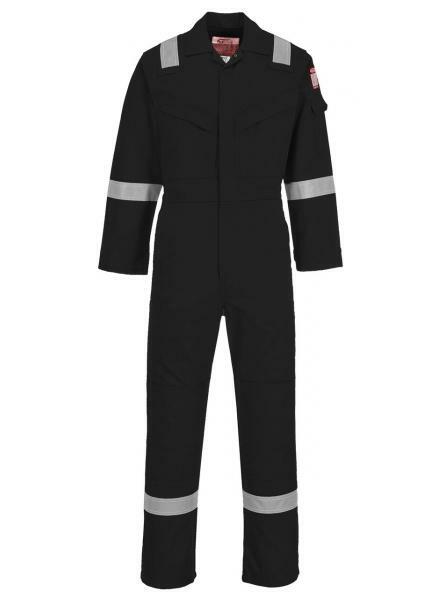 The Bizweld Iona Coverall offers visible protection to the wearer. Clever design features include fl.. 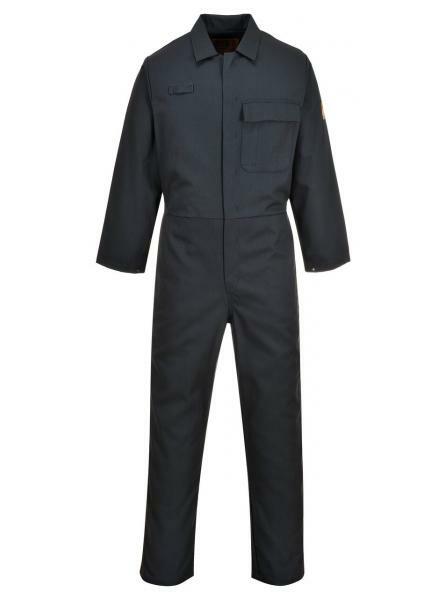 The BizweldTM Mole Coverall offers a coverall with heavy duty front stud closure. One internal chest..
Offering complete protection all day long and fantastic value for money, the Safe-WelderTM Coverall ..
Nomex® Comfort is new to our range. ( 93% Nomex®, 5% Kevlar®, 2% P-140 carbon fibre). The fibres use.. 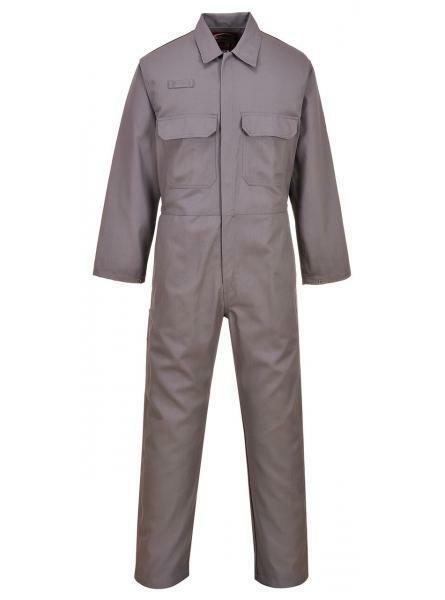 This coverall is perfect for the demands of the offshore industry. 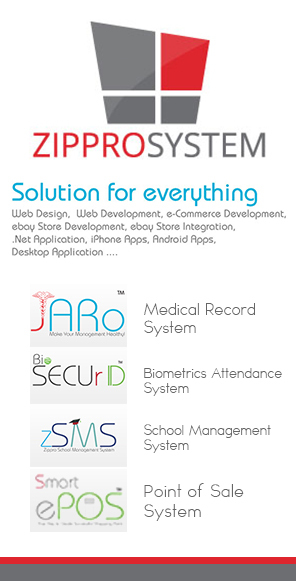 Constructed with a highly innovat.. 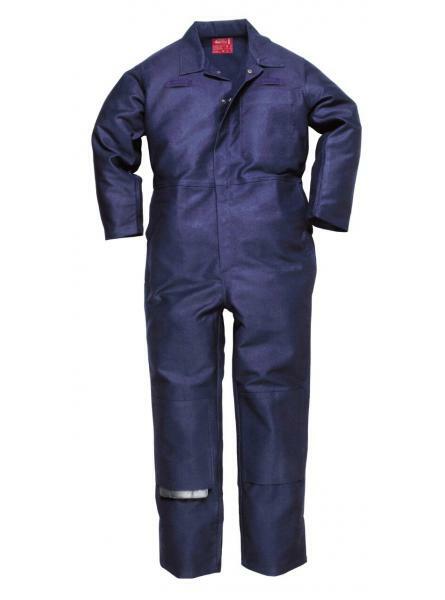 This coverall is perfect for the warm weather demands of the offshore industry. Constructed with a l.. 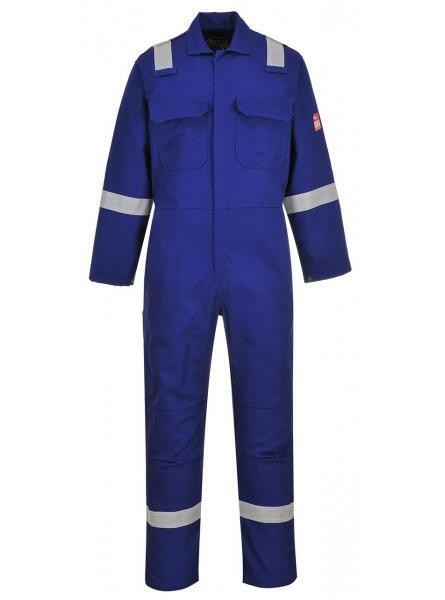 This coverall is perfect for the extra warm weather demands of the offshore industry. Constructed wi..